We, Jaipur Industrial Services, started in the years 2009, are one of the foremost Distributors, Traders, Retailers, Importers, and Exporters an extensive array of Industrial and Security Systems Components. Our offered range consists of best grade CCTV Camera System, LED Lighting, Photoelectric Sensors, and Installation Services. 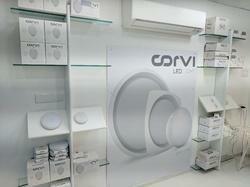 To manufacturing these products, our vendors use quality tested components and latest technology. Our products are admired in the market for their long service life, low maintenance, strong construction, fine finishing, easy to install and lightweight features. Moreover, we are also offering AMC, Installation and Maintenance Services to our valued clients. 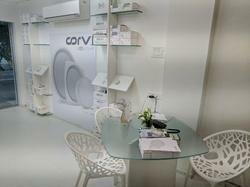 With the help of our professionals and vendors, we have been able to meet the needs of our patrons. Our infrastructure plays the main role in motivating our employees to increase the full volume of the outcome. 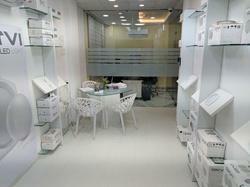 Also, to increase the trust of our clients, a strict time deadline is followed to deliver the products. Supported by our team’s constant dedication, we have been able to achieve the various collective goals of our organization within set time frame. 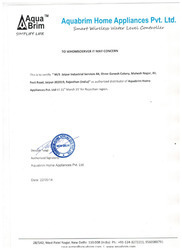 Under the direction of our mentor, Mr. Gajendra Kumar Talwariya, we are able to create a huge patron. 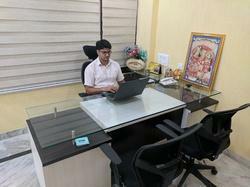 With the help of his deep knowledge and experience, we have gained a top position in the market. 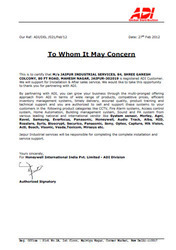 Jaipur Industrial Services is found to support the industries with required the all type of Industrial Automation & Security System components with service support by their technical strength we are dedicated to distribution of the widest range of Industrial Automation products and All Kind of Safety and security Systems . We have well equipped and skilled sales and service engineers in all types of business around the world. Jaipur Industrial Services offers its customers the convenience of choosing from a wide range of world class products from leading global brands. Through its finest blend of performance, service & prices, JIS is the preferred supplier for flexible Volumes. JIS caters to every sector of the industry spanning defense, textile, automobile, Electronic, cement, steel, Power, R&D and public sectors enterprises. 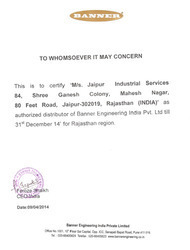 Jaipur Industrial Services has certified company for offering after sale services. 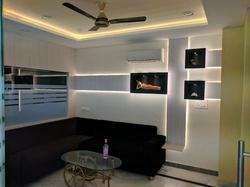 Jaipur Industrial Services is an authorized dealer of Aquabrim Home Appliance Pvt. Ltd.
Our consistent efforts towards serving our clients in the most feasible and appropriate manner have taken us to the peak of success. Jaipur Industrial Services is an authorized distributor of Banner Engineering India Pvt. Ltd.
We are blessed by the god with a brilliant and able team in our company who are working continuously day and night just to cater the ever-growing demands of our clients from home and abroad. 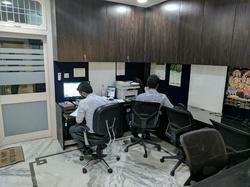 Diligent personal and hardworking workforce are the assets of our company. They are well trained and dedicated towards their work they belong to. 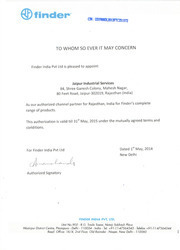 Jaipur Industrial Services is an authorized channel partner of Finder India Pvt. 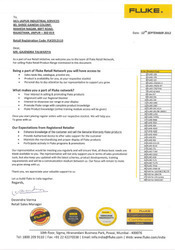 Ltd.
Jaipur Industrial Services is an authorized distributor of Fluke Retail Authorization Certificate.